Your browser does not support this video type! 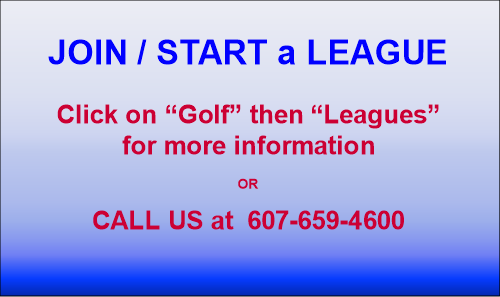 is a scenic 18-hole golf course located in Catatonk, NY. 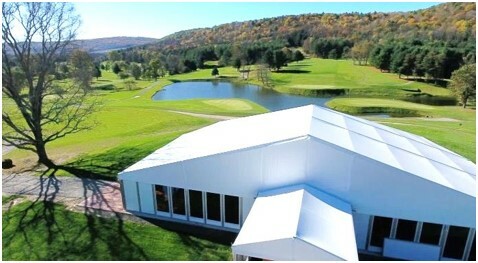 The 18-hole "Catatonk" course at the Catatonk Golf Club facility in Candor, New York features 6,654 yards of golf from the longest tees for a par of 72 . The course rating is 70.5 and it has a slope rating of 121. 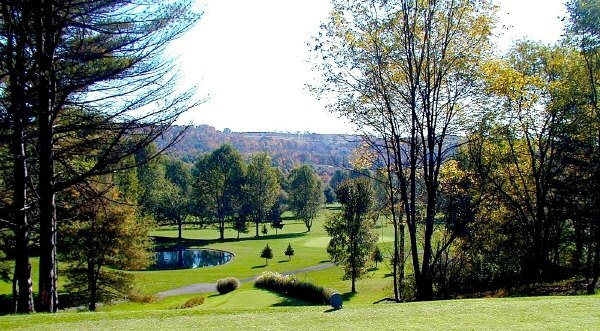 Designed by Hal C. Purdy and Dennis Ulrick, the Catatonk golf course opened in 1968. Dennis Ulrick manages the course as the Owner. Click here to view a printable PDF file. Email We will never share your email with anyone else. Please fill in as much information on each player as you can. 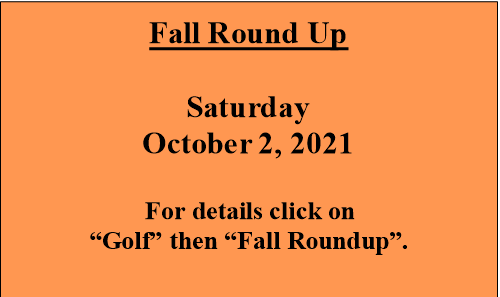 This will enable us to contact our RoundUp players and keep you up-to-date on RoundUp dates and specials. 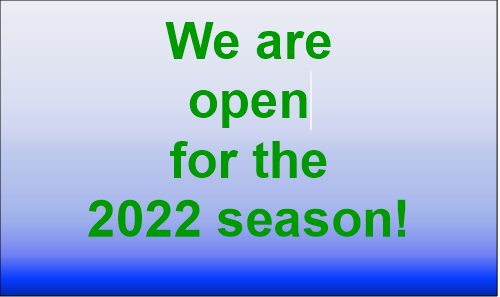 The Catatonk Creek Event Center will be opening in 2018. The serene and secluded country setting overlooks, rolling hills, ponds, valleys and our legacy golf course. 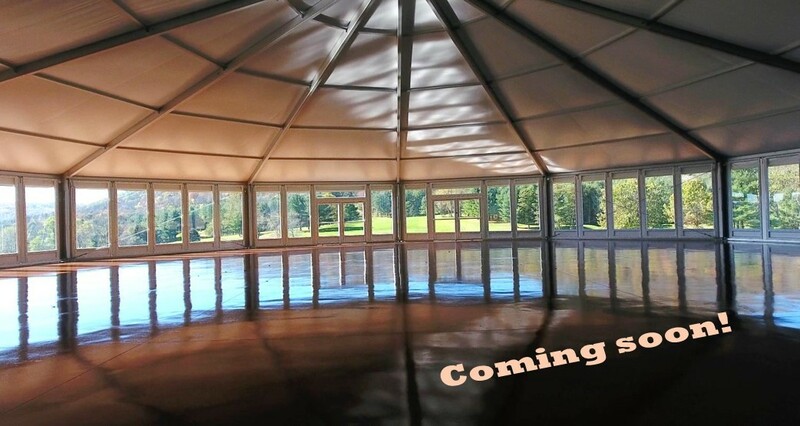 The 320-acre property has been crafted into an ideal location to host your special event, unforgettable wedding, reunion, party or perhaps a business meeting. 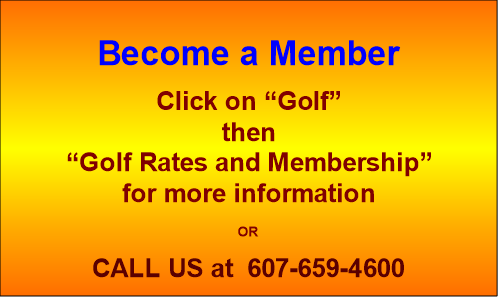 You may even include a golf event at our beautiful 18 hole golf course. 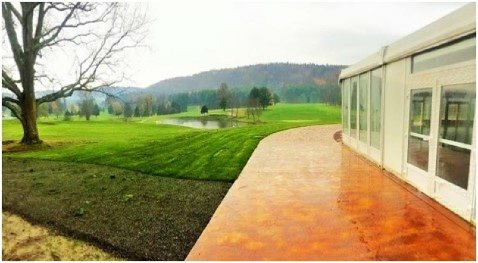 Whether 50 or 350 guests, the open architecture offers expansive views for everyone. Dine in the 5,000sf+ banquet room or mingle on our 3,500 sf patio that surrounds the building. 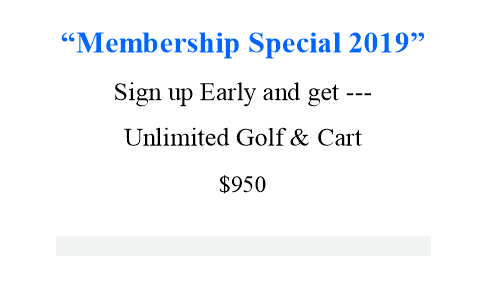 Tell us about your special event. Click "Event Center" then "Event Form"
Tell us about your special event. 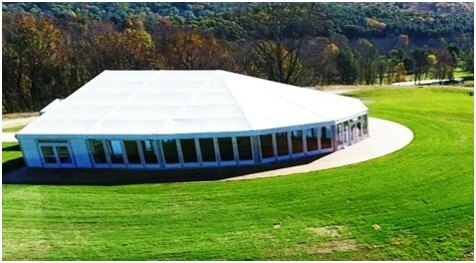 Click "Event Center" then "Event Form"
Have a ceremony on our grassed amphitheater area (Below ) atop a hill with it’s expansive views and perfect backdrop for pictures. 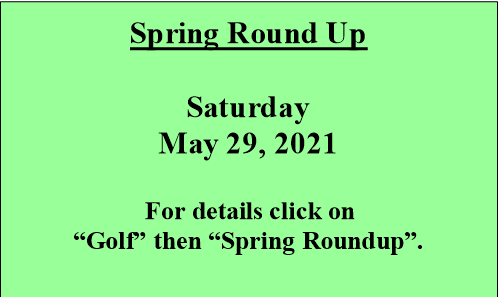 Copyright © Catatonk Golf Club LLC. All rights reserved.